Welcome to the homepage of qiv! 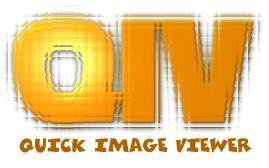 ... is a very small and pretty fast gdk/Imlib image viewer. moving & zooming image in fullscreen mode.